KATHMANDU: Enjoy your Valentines day with your loved ones at Hyatt Regency Kathmandu on 14th February 2019. Shower your partner with romance, gourmet food, and the amorous chords of live violin at rox restaurant from 6:30 PM onwards. 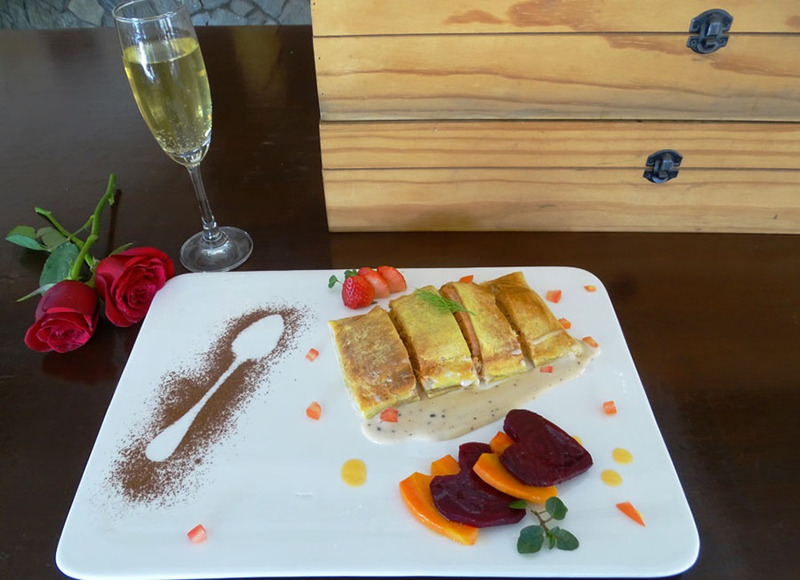 Couples can enjoy a glass of sparkling wine, an elegant single red rose and one chocolate cake. One lucky couple can even get a chance to win a stay at Hyatt hotel. 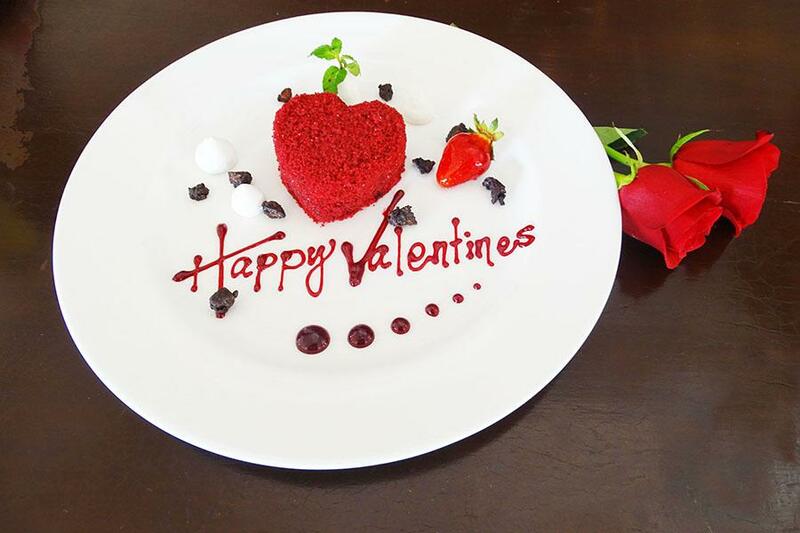 They can have four course valentine special set menu including pan seared prawns and scallops prawns, scallops, caponata, bisque form or Mushroom, green peas goat cheese tart button mushroom, green peas, pastry tart, goat cheese. Similarly, Strawberry risotto Strawberry, rice, parmesan cheese, balsamic reduction or Salmon wellington, chocolate sauce Norwegian salmon, puff pastry, spinach, mushroom or Mix vegetarian Wellington Mix vegetables, cheese, and tomato sauce. For dessert the couples can enjoy the lovely Crunchy Nuts and Mascarpone cheese Fudge Delight.